I am frequently asked about meditation resources for kids, so here is a compilation of the best resources I have found. First, are books you can read to your kids, and then books you can use to learn how to teach them meditation, as a parent or teacher. Note that these books are all geared for pre-teen children (perhaps I will create a list for teenagers someday.) 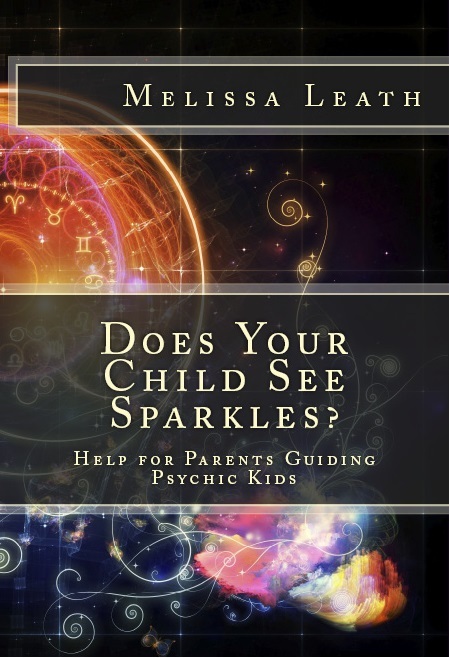 After the book lists are some articles about research on children’s meditation, as well as meditation programs in schools. Finally, I have included a list of organizations currently teaching meditation in schools and other settings. Thanks to all of you that suggested books or resources for this post, and if you have any more to contribute, please feel free to add them in the comments! You are invited! Be my guest at my first online course with Hay House Publishing. 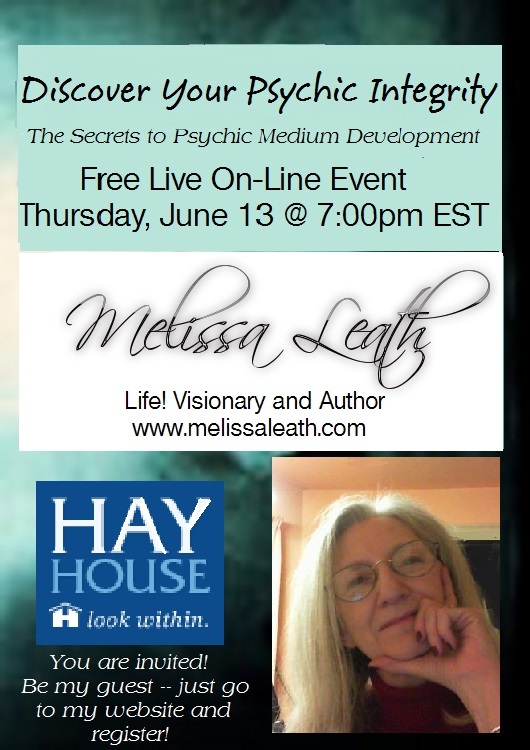 I will be presenting a full hour of information dealing with psychic development. You can spend time with me – interactively – by calling in during the course to ask questions for your own development.